The project aims at a multi-aspect analysis of a locality with interglacial deposits with remains of rhinoceros of the genus Stephanorhinus Kretzol, 1942 and of fallow deer Dama dama (Linnaeus, 1758). The site, located near Gorzów Wielkopolski, is unique on European scale because of its extensive character (length more than 400 m). Interglacial lacustrine and marsh deposits are intercalated with glacial sediments. The lacustrine deposits are represented by two series separated by fluviatile sediments. One of the crucial problems is whether we are dealing with one evolving lake or two lakes in superposition. The rhinoceros remains occurred 1.45 m below the lower peat layer, and the fallow deer bone on the boundary of gyttja and lower peat. The specimen includes ca. 85% of skeleton of one individual preserved in situ and is unique on a world’s scale. The fallow deer remains are the first in Poland. The remains of Quaternary mammals in the superbly preserved and uncovered profile of probably Eemian and early Vistulian deposits offer a unique opportunity to reconstruct the animals’ living conditions. Reconstruction of the conditions in the lake sedimentation basin and its surroundings will use an array of modern palaeoenvironmental analyses. Palaeoenvironment reconstruction will be based on bioindicative properties of particular plant and animal species. Besides, biogeochemical and isotope methods will be employed, as well as methods of reconstruction of surface waters temperature, animal diet and faunal migration routes, and absolute dating. The results will make it possible to trace the environmental and faunal changes which took place during the existence of the fossil lake in the context of global climate changes in Central Europe. The almost complete preservation of the rhinoceros skeleton will enable reconstruction of its structure and biology. 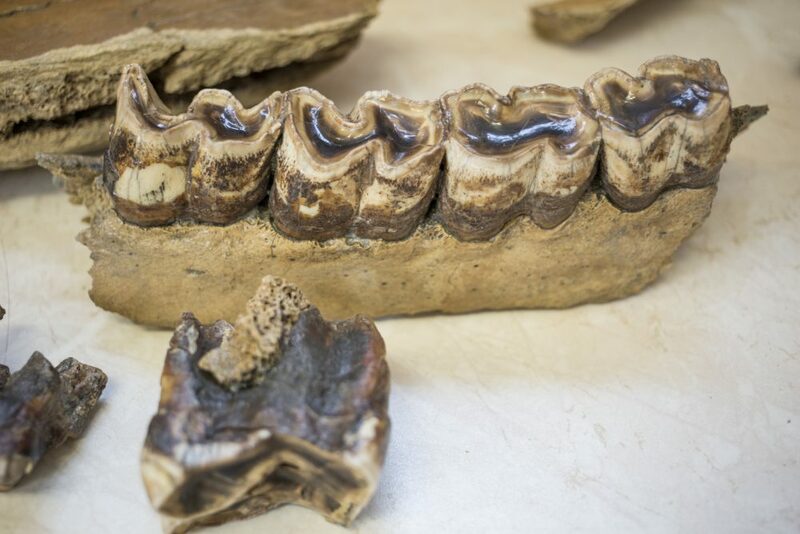 Detailed taphonomic studies, histological analyses of the bones and identification of plant remains from the dental lacunae will provide information on the diet, condition and possibly the reason for the death of the individual. 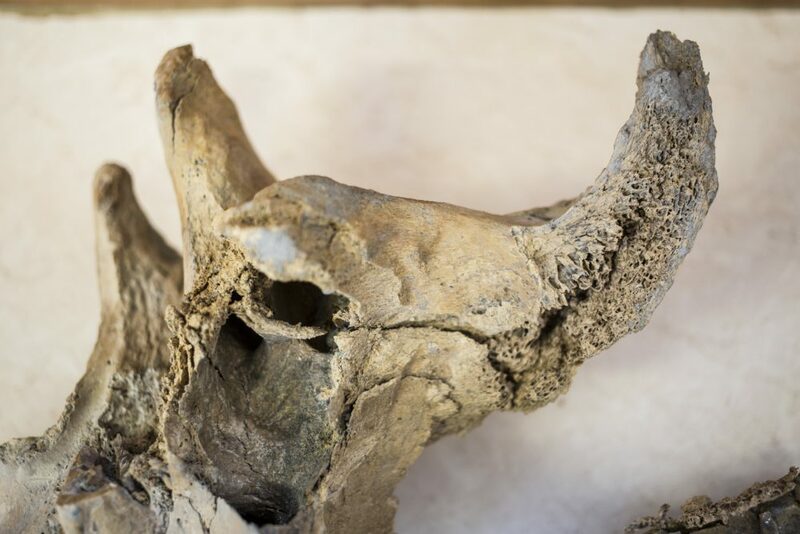 An important objective of the project is a 3D reconstruction of the rhinoceros skeleton and reconstruction of its habitat in relation to changes that took place during the Late Pleistocene of Central Europe. 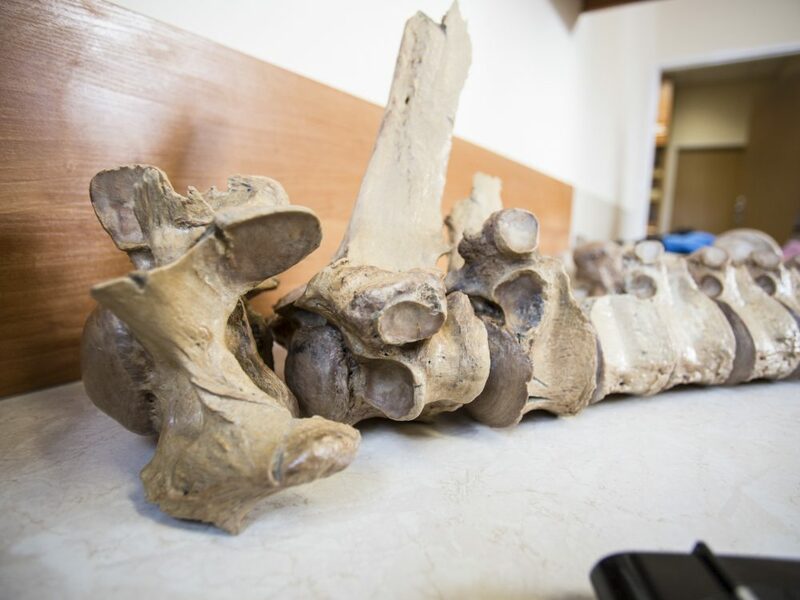 The results will expand the knowledge of changes in natural environment in the Late Pleistocene in western Poland in the context of Central Europe. 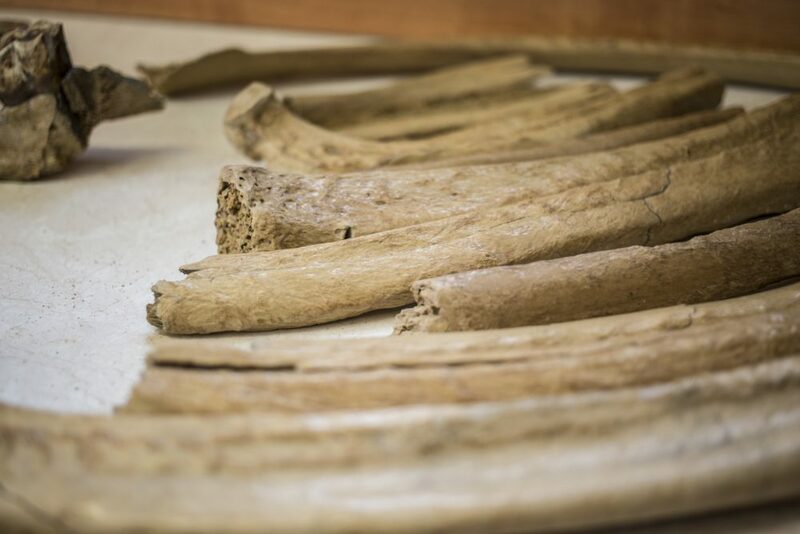 Another outcome will be databases which will supplement the world’s information pool in palaeozoology, palaeobotany, palaeolimnology and palaeoclimatology. The studies will provide further basis for the discussion on the presence/absence of fine-scale climate oscillations in the Eemian Interglacial. The results will be published in high-powered scientific journals and presented at national and international conferences.